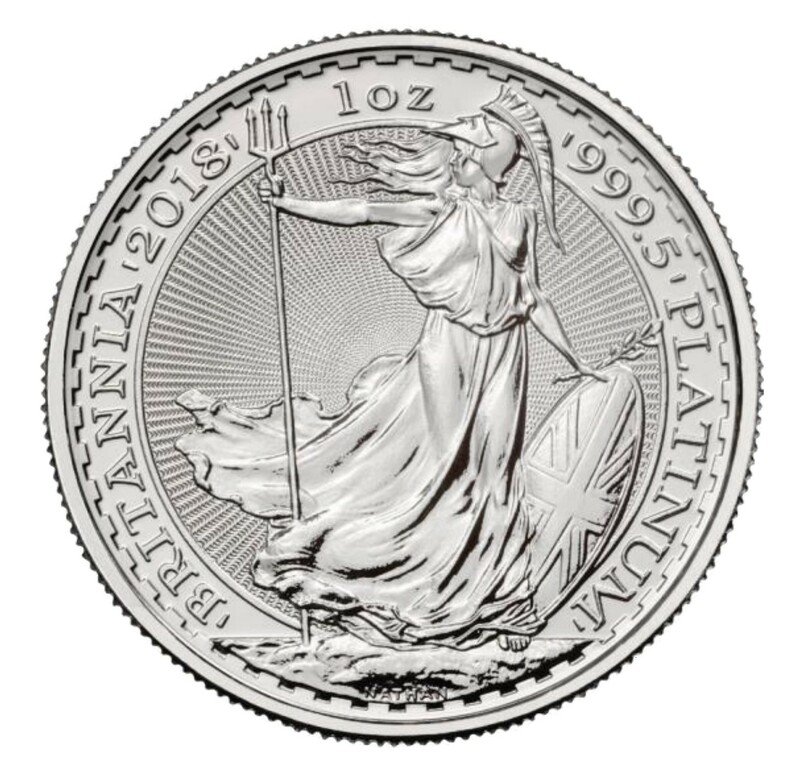 New for 2018, Delivery in February 2018, we celebrate Britannia with a one ounce platinum bullion coin. 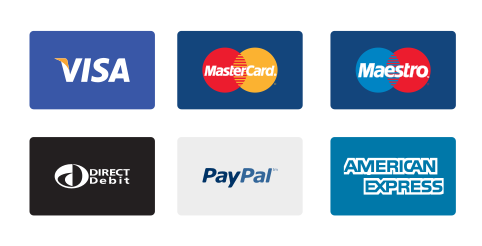 This coin is a Royal Mint first and offers bullion customers a new opportunity to diversify their investment. For 2,000 years Britannia has personified a nation. A symbol of strength and progress, she’s a reassuringly familiar presence – a constant through change, standing watch at the edge of the shoreline. 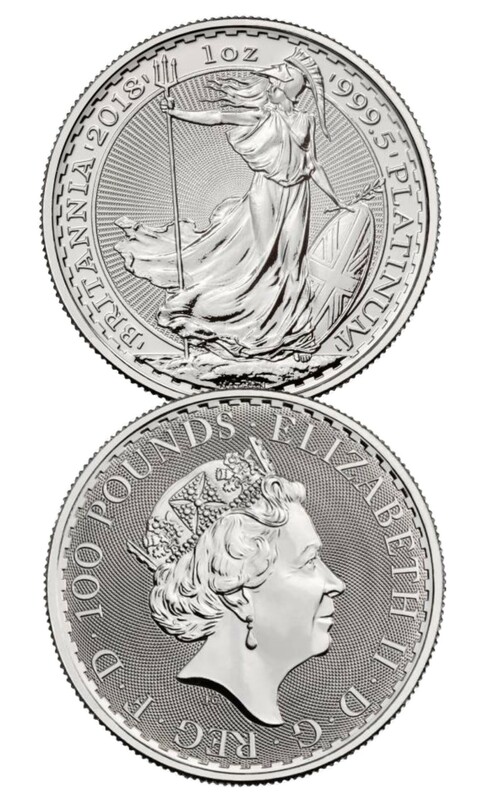 Coins bearing her image symbolise the heritage of British minting to investors around the world. 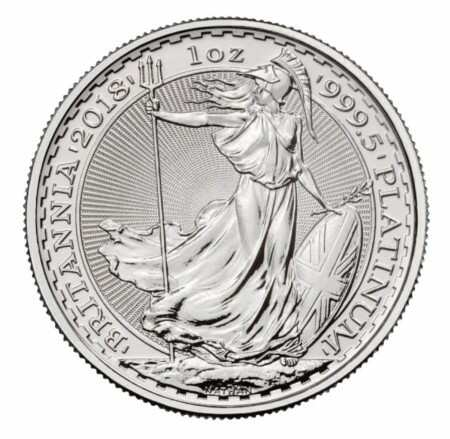 New for 2018, we celebrate Britannia with a one ounce platinum bullion coin. 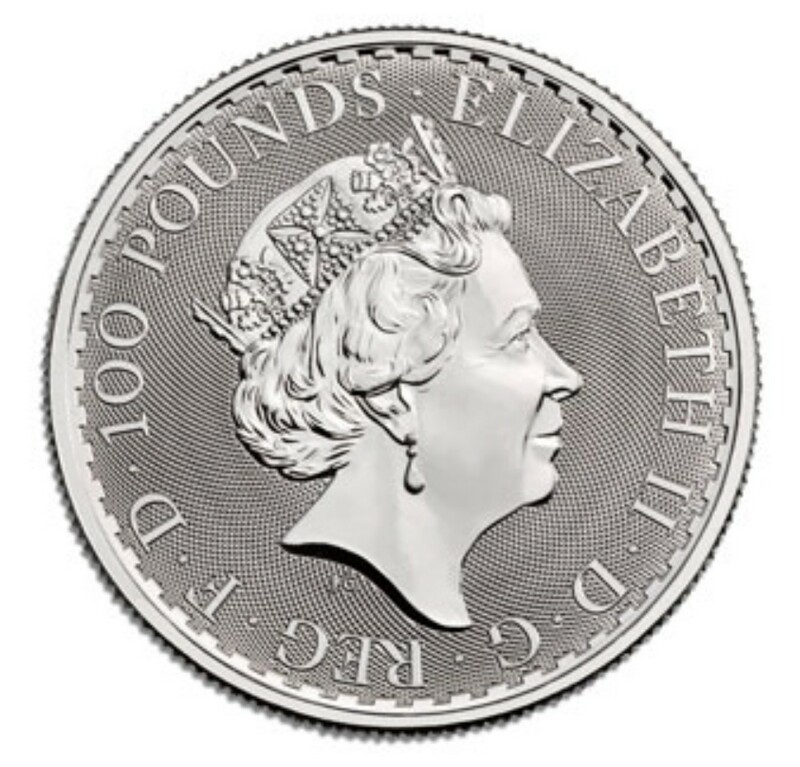 This coin is a Royal Mint first and offers bullion customers a new opportunity to diversify their investment.